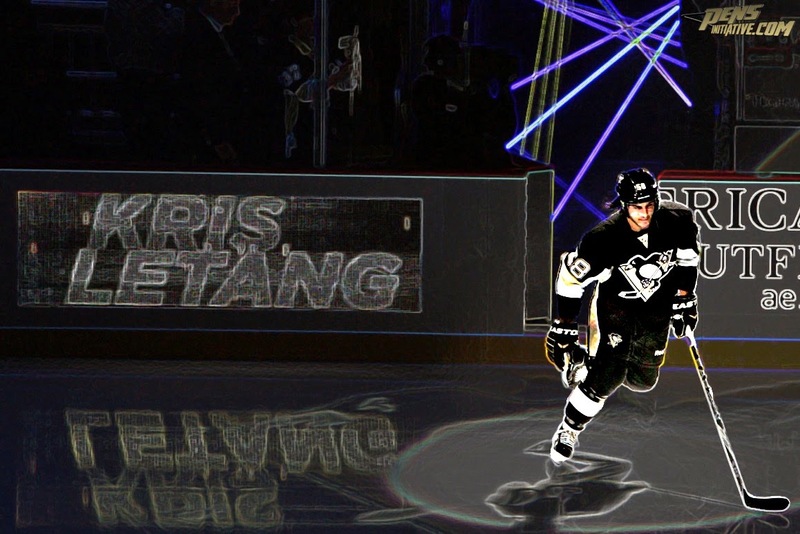 Home Kris Letang Return Kris Letang to return tonight for the first time since stroke. Kris Letang to return tonight for the first time since stroke. The Penguins announce that Kris Letang will be returning to the lineup tonight when they faceoff against the Detroit Red Wings. Letang has been out of the lineup for 10 weeks after he suffered a stroke on January 29. He was put on blood thinners for 6 weeks following the stroke. On March 17th he was taken off the blood thinners and returned to full contact practice. Penguins GM Ray Shero said today that Kris was cleared to play a few weeks back but needed Kris to be ready to return both mentally and physically. Shero also said that "Hockey did not cause the stroke" and added that that him returning would not cause another stroke. Letang has played in only 34 games this season. In those games he has managed to get 18 points.